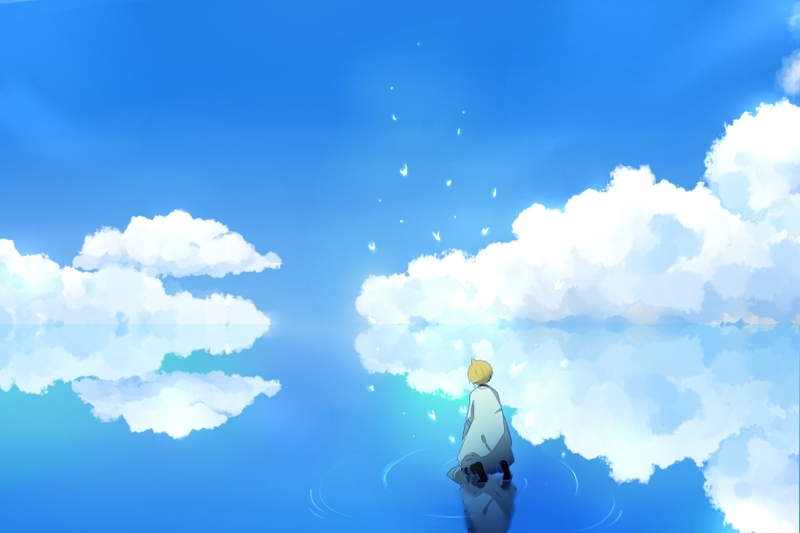 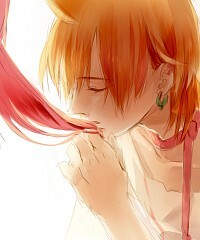 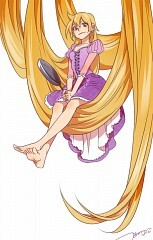 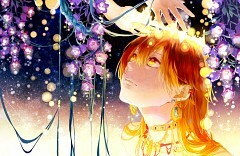 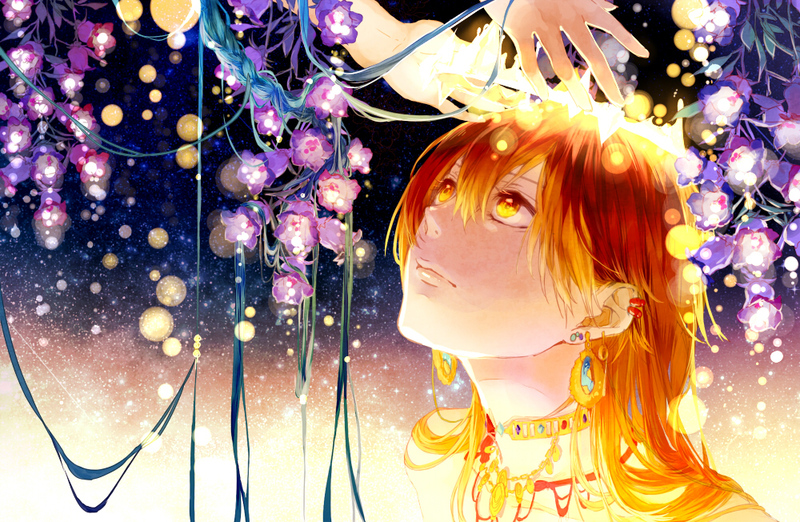 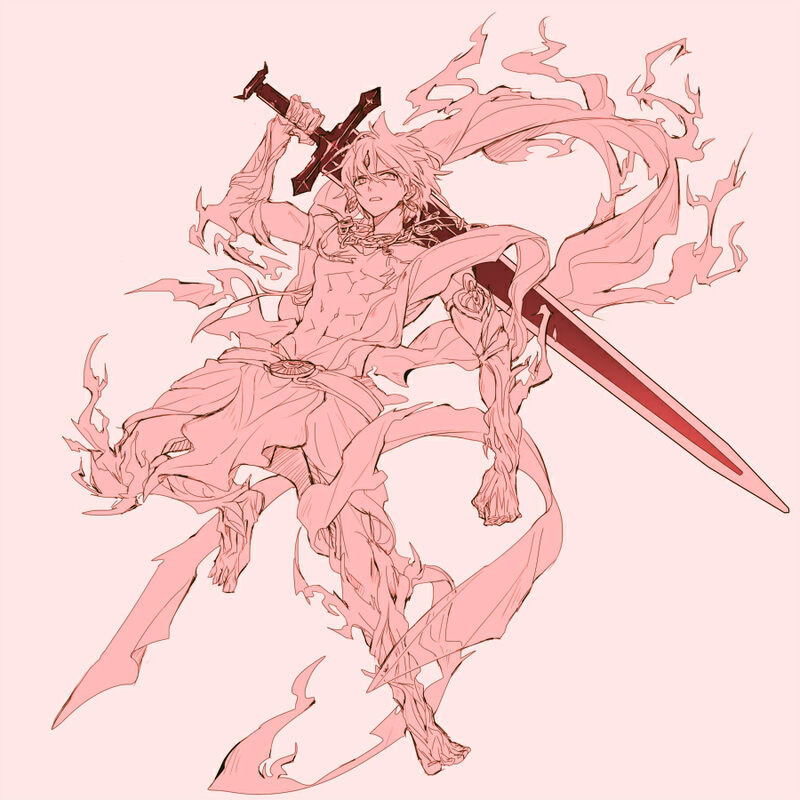 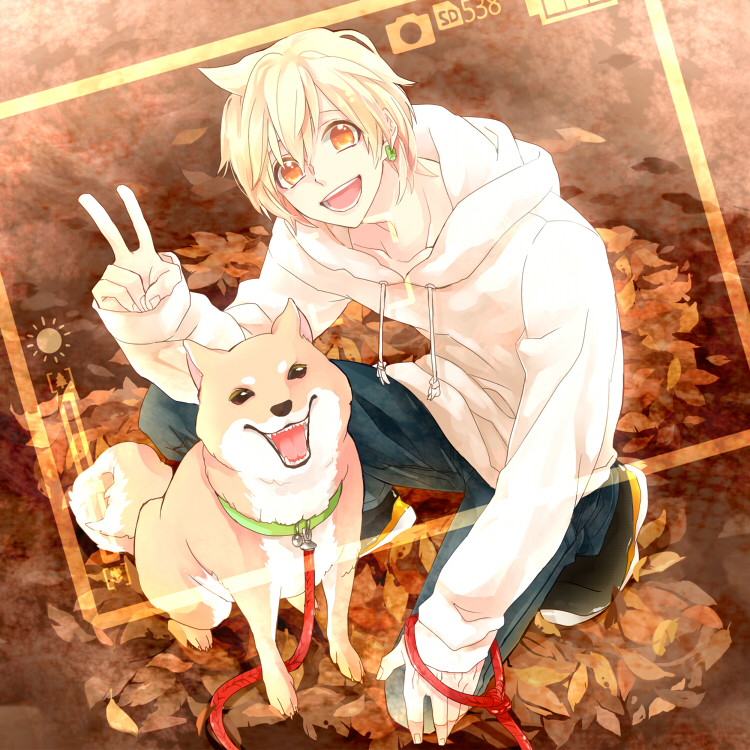 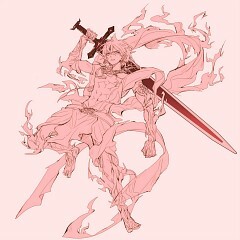 475 anime images in gallery. 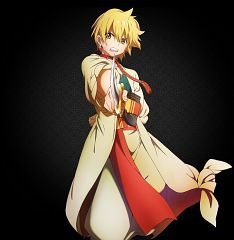 Tagged under MAGI: The Labyrinth of Magic, Kaji Yuuki and Team Zagan. Alibaba Saluja (アリババサルージャ, Aribaba Saruja) is the 3rd Prince of Balbadd. He was working as a Cart Driver when he first met Aladdin. 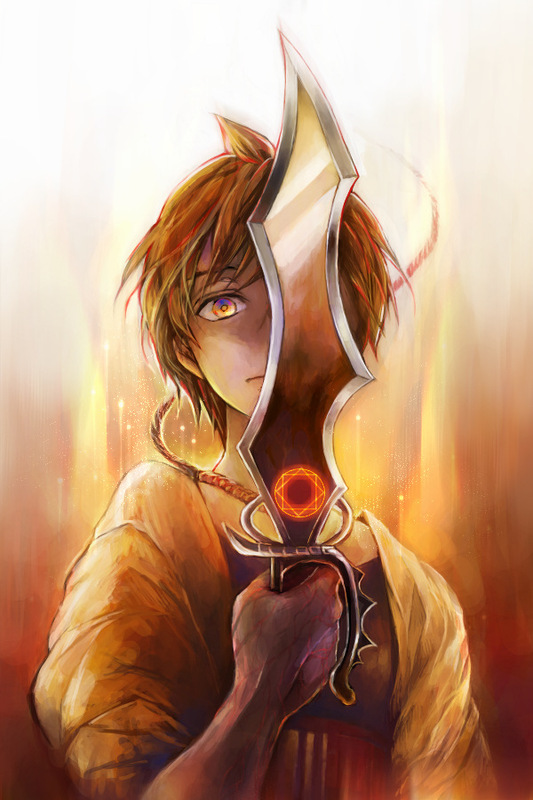 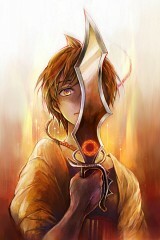 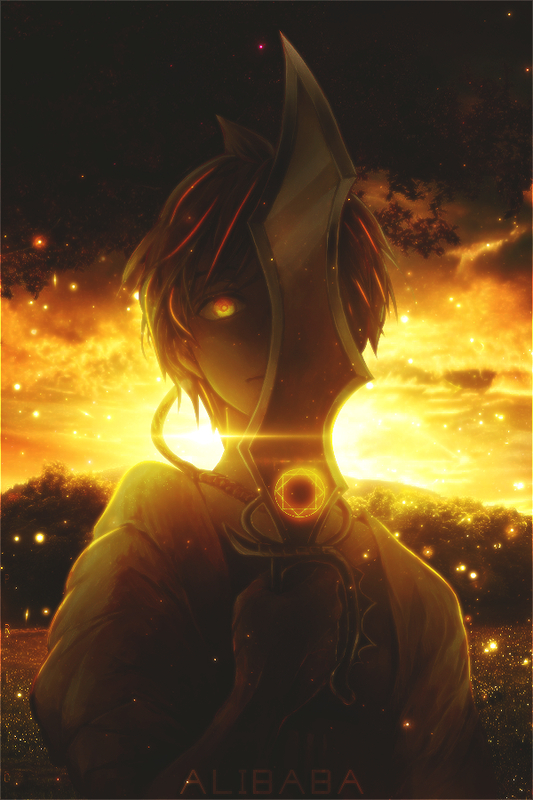 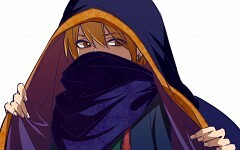 He is the owner of the Djinn, Amon. 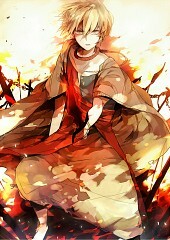 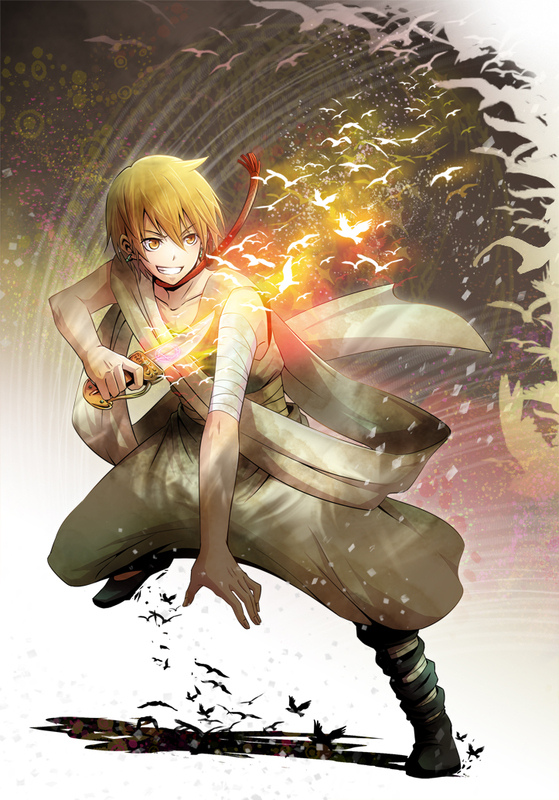 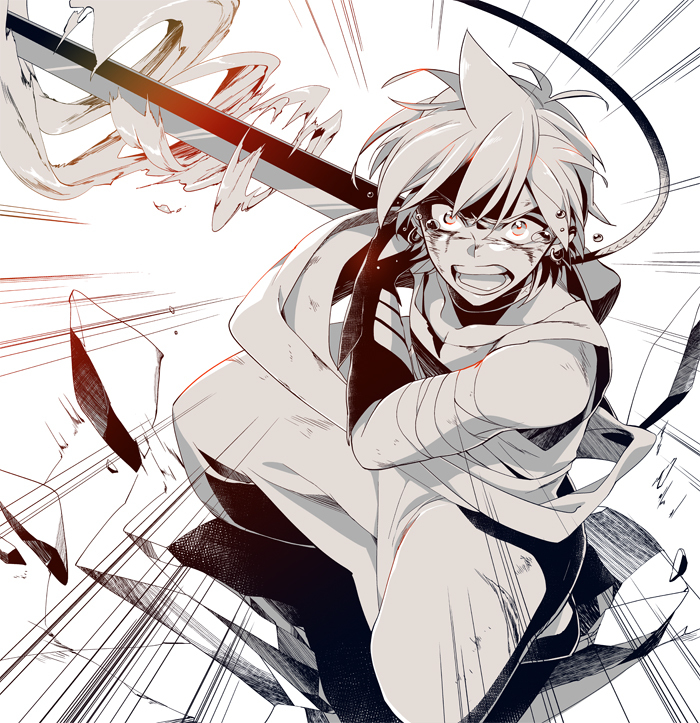 Alibaba was the Leader of the Fog Troupe. 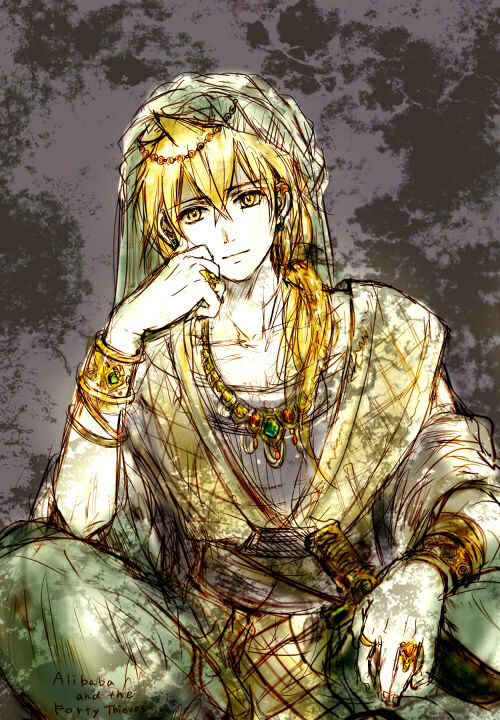 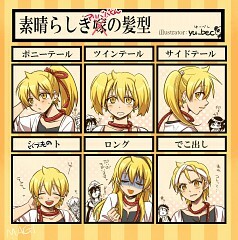 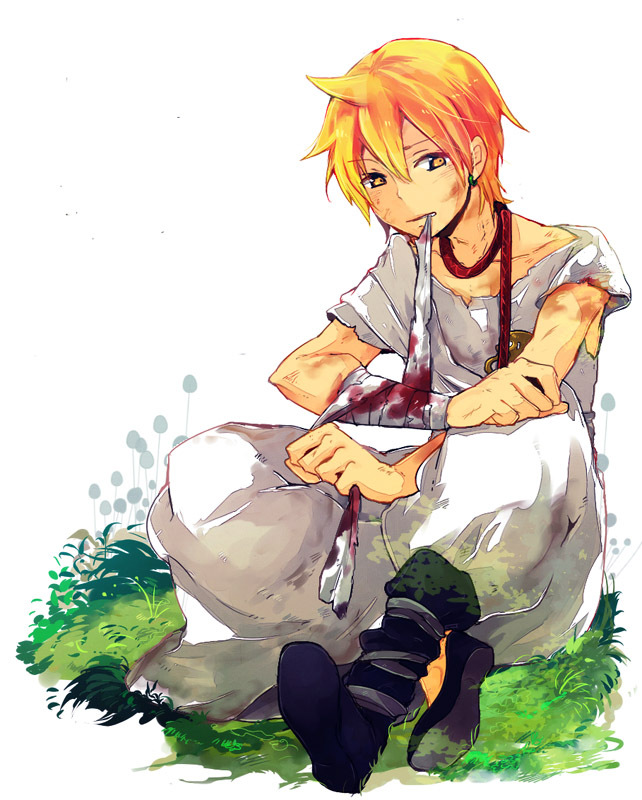 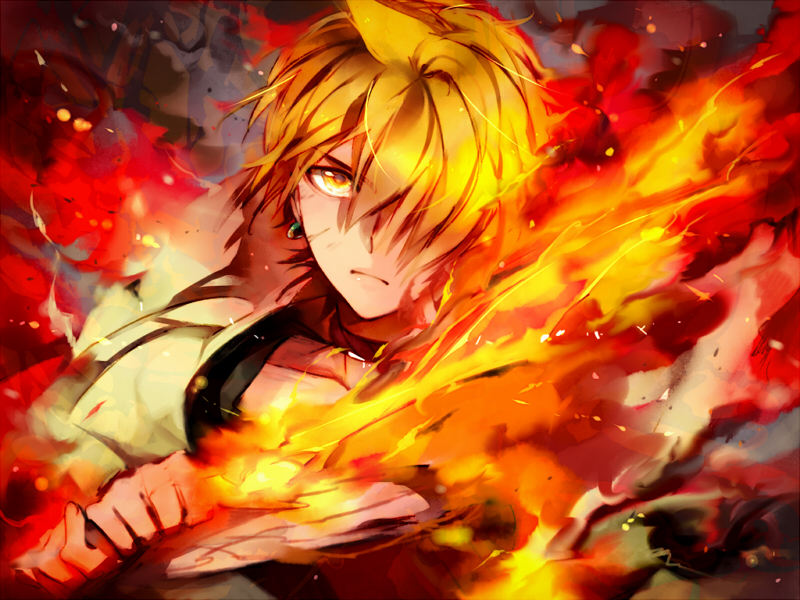 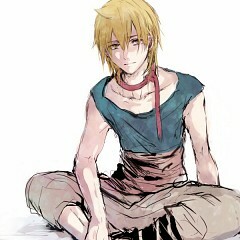 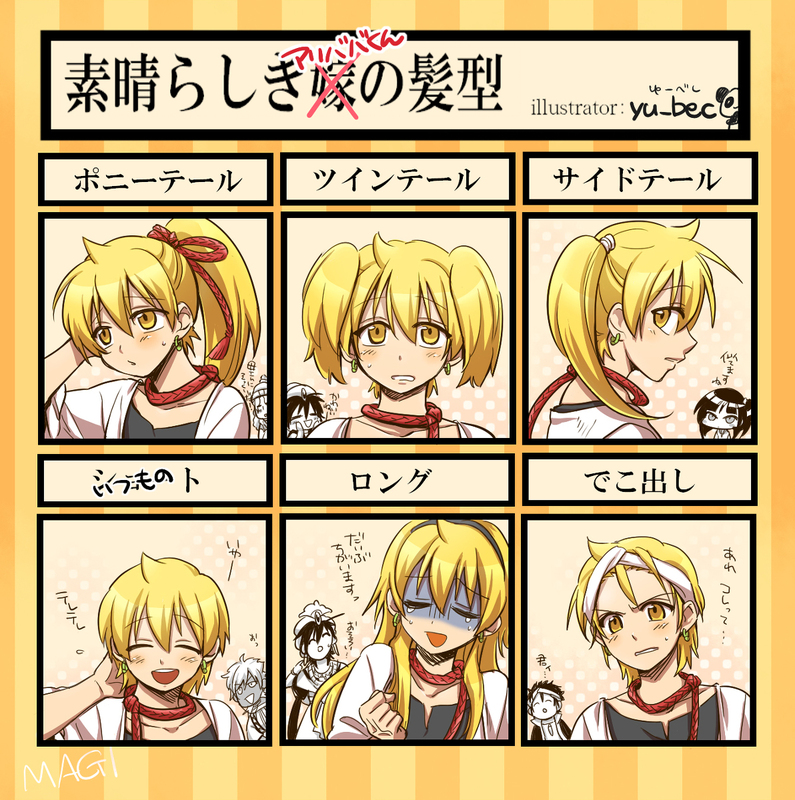 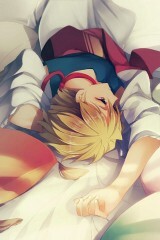 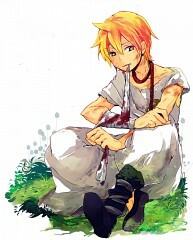 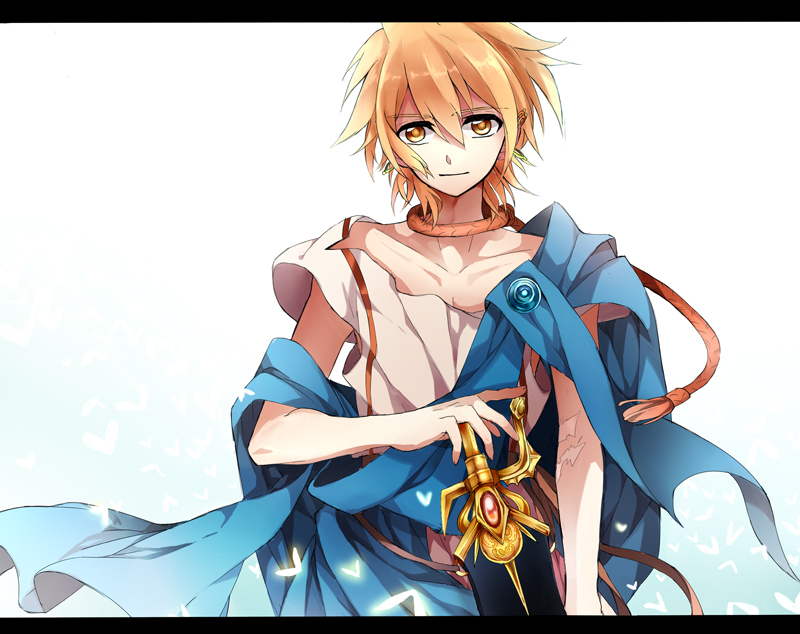 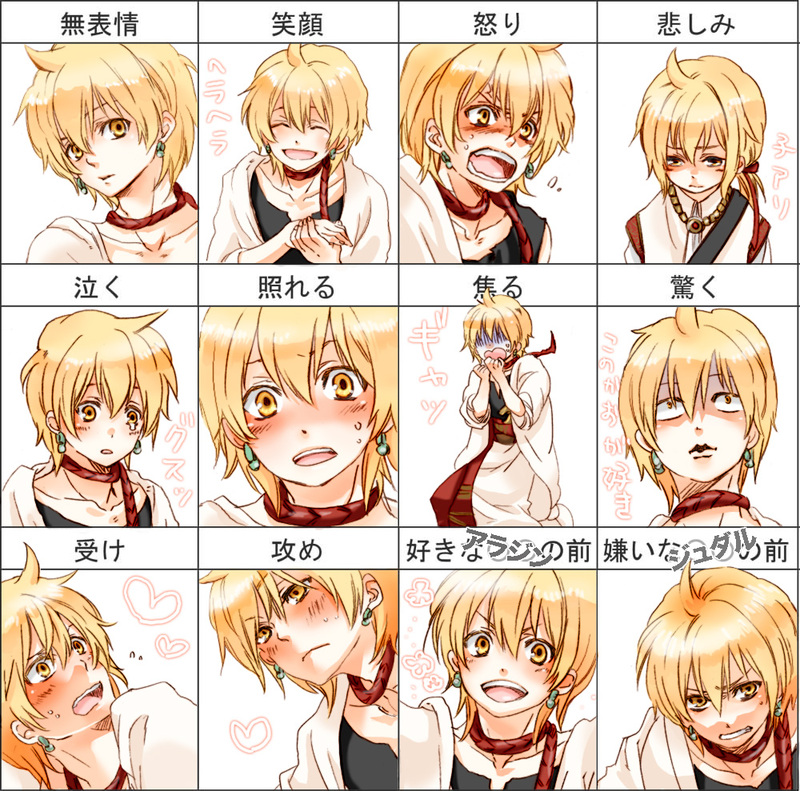 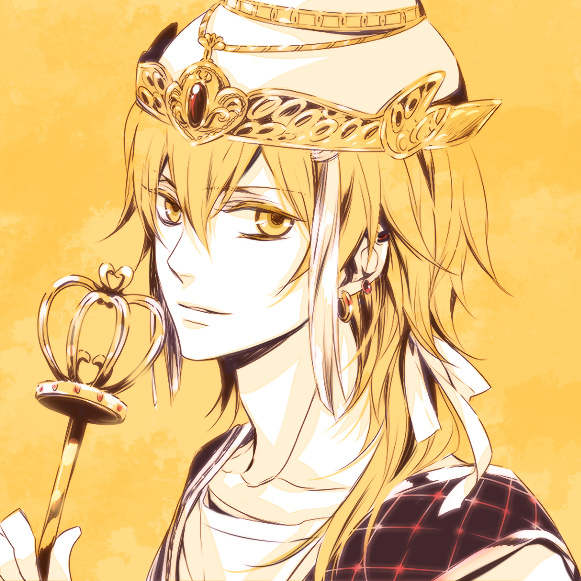 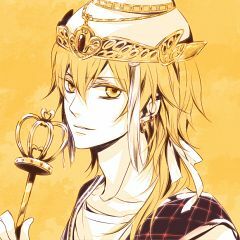 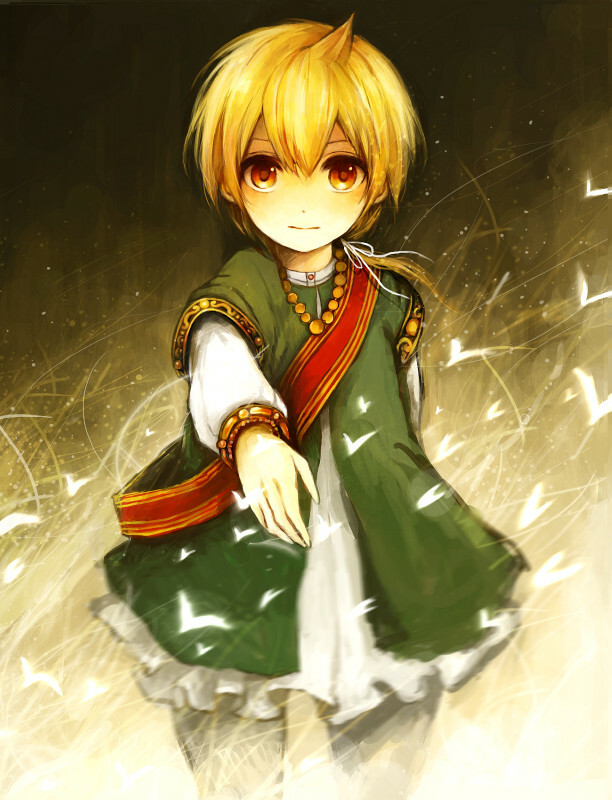 Alibaba is an average sized young man with blonde hair and gold eyes. He usually wears an traditional arabian outfit with a sash around his waist to hold his knife. 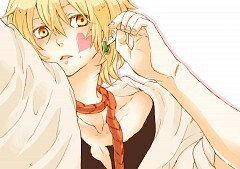 He has an small red rope he wears around his neck at all times.